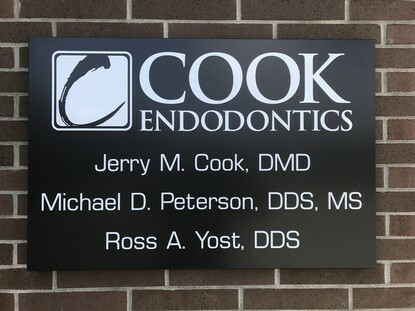 Welcome and thank you for choosing Cook Endodontics, where your dental needs are our top priority. Our entire team is dedicated to providing you with the personalized, gentle care that you deserve in a friendly and comfortable environment. We utilize the most modern technology and treatment techniques available to ensure that you receive the best experience possible. All treatments, both non-surgical and surgical, are performed under the dental microscope, and the majority of cases are completed in one visit. As part of your dental team, we believe we can provide an experience that is positive for you as well as the referring dentist. Cook Endodontics is open extended hours Monday through Friday in order to treat patients in a convenient and timely manner. The schedule has also been designed to provide same day emergency appointments. We will do everything in our power to make sure patients are accommodated whenever possible.